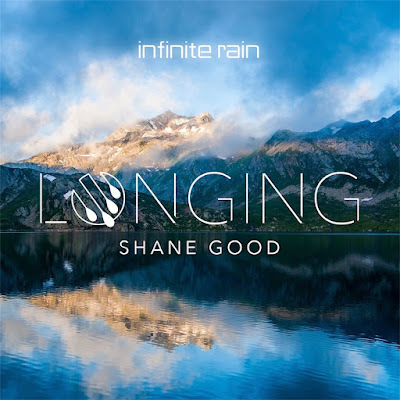 Longing is Shane Good's latest single. If you are looking for music that will cause you to hunger and challenge you in the Lord then this song is for you. "Longing" comes from the heart and speaks of the redemptive power of the Lord.